Home Blog What Are the Symptoms of Dehydration? As a family caregiver, awareness is one of the most important tools that you have. Being aware of the risks and challenges that your senior is facing enables you to better detect problems and take the essential steps to address them effectively. This includes the risk for dehydration. Not having enough water in their body can lead to a wide range of potentially serious health issues, including blood clots, fatigue, fainting, infections, and more. Knowing the symptoms of dehydration is critical to being able to step in and address this issue before they suffer serious complications. If you suspect that your aging parent is dealing with chronic dehydration, it is important to talk to their doctor. They can tell you if they are dehydrated and give you recommendations to safely increase their hydration. It is critical to discuss any health problems that your parent might have that could require that they limit the amount of water that they take in each day. The doctor can help your parent understand how to safely control their fluid intake while keeping them hydrated. Starting elderly care for your aging parent can be a fantastic way to enhance their quality of life and encourage them to maintain a lifestyle that is as fulfilling as possible as they age in place. 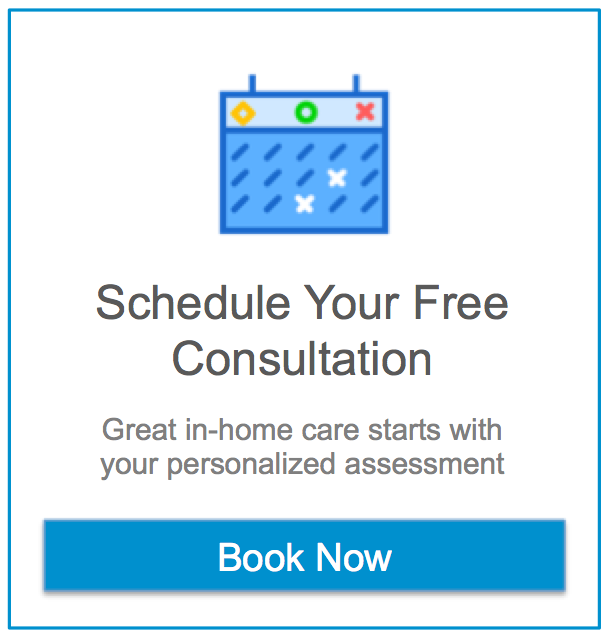 An elderly home care services provider can be with your parent on a fully customized schedule that is designed around not just their needs, but also the care that you give them on a regular basis. This ensures that they get the level of care that they need and deserve while also ensuring that you have the time that you need to focus on other obligations in your life. The highly personalized care that your aging parent can receive will be specifically tailored around them as an individual, allowing them to be happy, healthy, safe, and comfortable throughout their later years. If you or an aging loved one are considering elderly care in Sterling, VA, please contact the caring staff at Assisting Hands today. (703) 982-0050. Previous post Is Your Elderly Relative Causing Distracted Driving? Next post What are Some Good Snacks for Diabetic Seniors?